Win was 24th win and 35th podium for Sebastien Ogier. 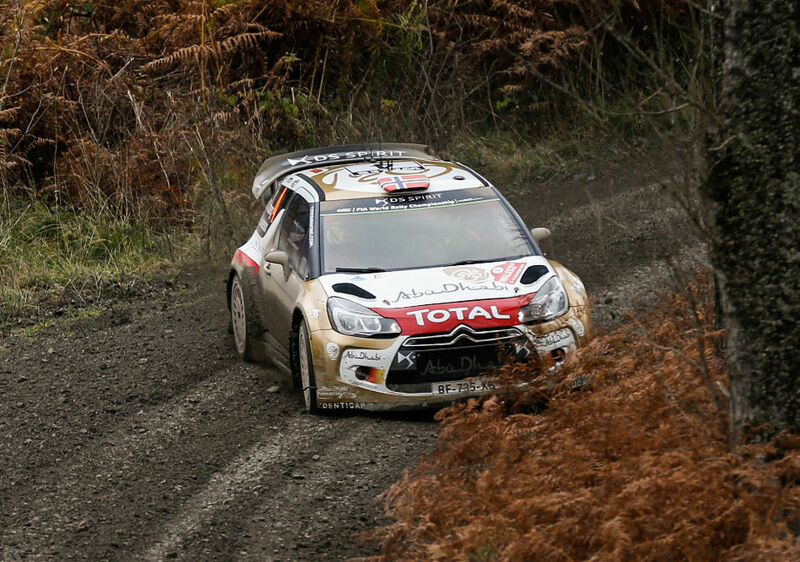 Second place was 69th podium for Mikko Hirvonen. Third place was 11th podium for Mads Ostberg. Win was 23rd win and 48th podium for Volkswagen. 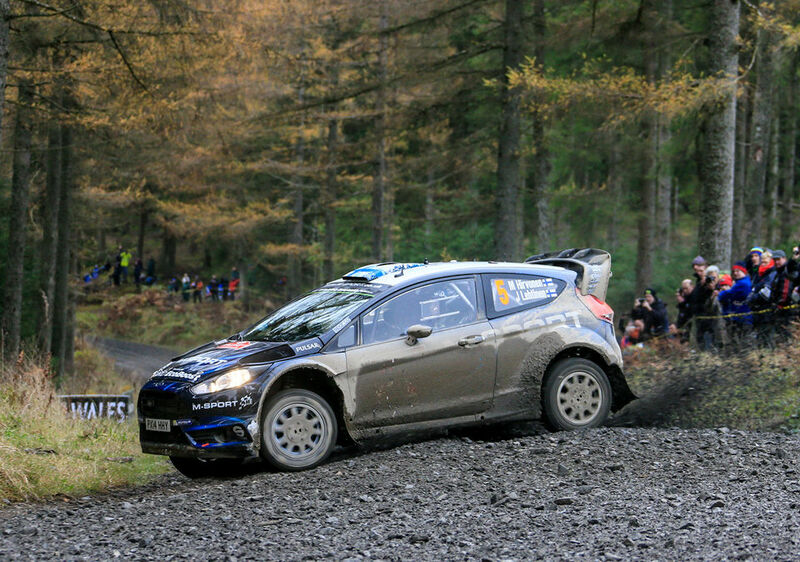 Second place was 328th podium for Ford. Third place was 229th podium for Citroen. 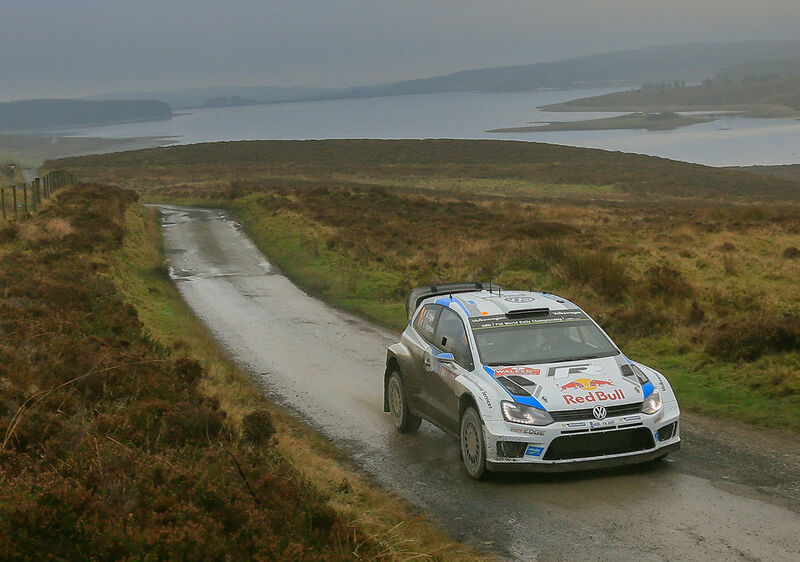 Ogier ended the season as he had started it, with a win. His only threat was from team mate Latvala, who made mistake in the morning of second day. Hirvonen ended his WRC career with second place, prevailing in the rather tight fight with Meeke, Ostberg and Neuville. Ostberg inherited third place from Meeke, who suffered punctures in the final day and lost time. Mads also got 10 second penalty from lateness at time control but that didn't change his position. 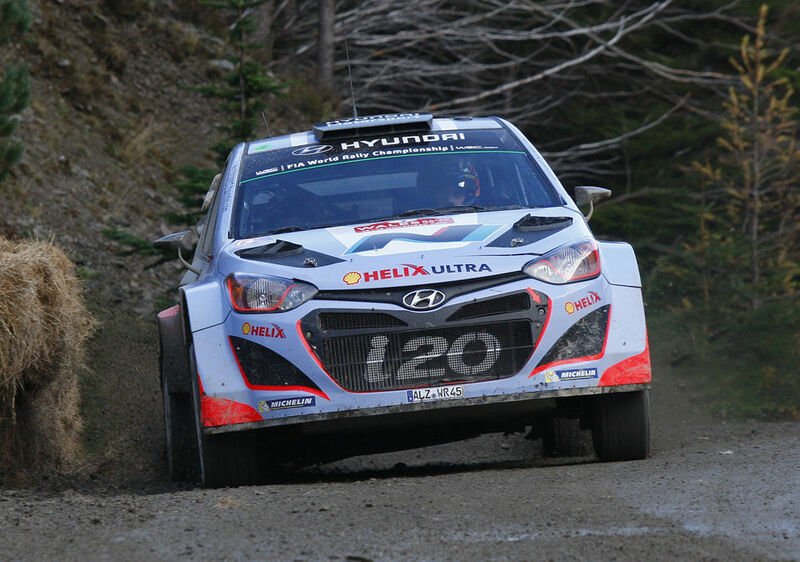 Neuville's Hyundai rounded off the top-4, all which was claimed by different make. Neuville was a little bit off the pace but still close enough to benefit from Meeke's troubles.